Starting and ending in Caracas, this round trip combines the three most amazing highlights in the Andes and in the Lost World including a short trip to the Gran Sabana. 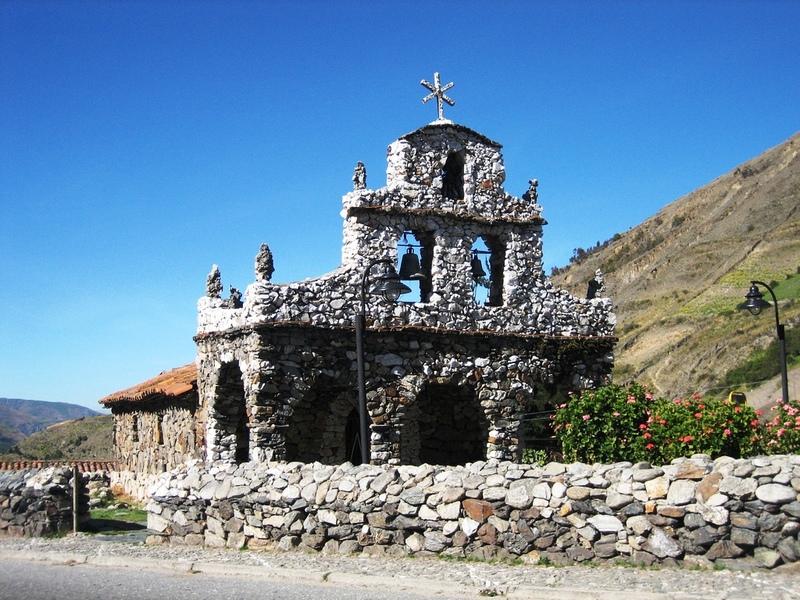 In one of Venezuela's most impressive national parks, Parque Nacional Sierra Nevada, you will find the highest peak of the Venezuelan Andes, Pico Bolivar with an altitude of 5007 meters above sea level. 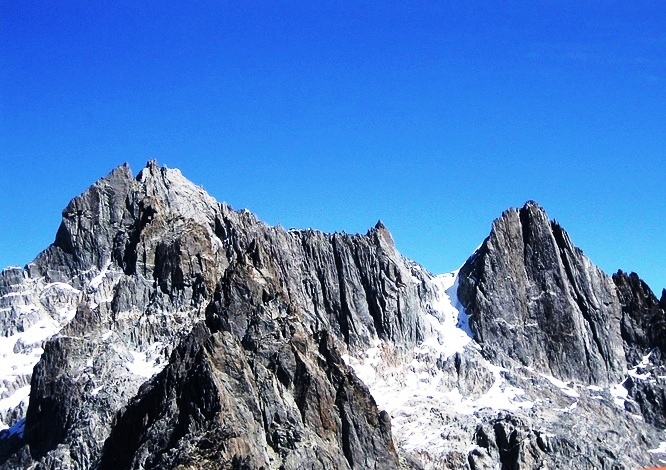 It is one of the most popular peaks to climb. Later on we go deep in the jungles of southern Venezuela, dramatic sandstone mesas called tepuis tower into the sky, rising like isolated islands above the lush, misty landscape. These tabletop mountains are among the most ancient rock formations in the world and their summit plateaus are unexplored wonderlands of flora and fauna found nowhere else on the planet. Our adventurous trek brings by dugout canoe to the base of legendary Angel Falls, the world’s highest waterfall, for an exploration of this remote and spectacular World Heritage Site. 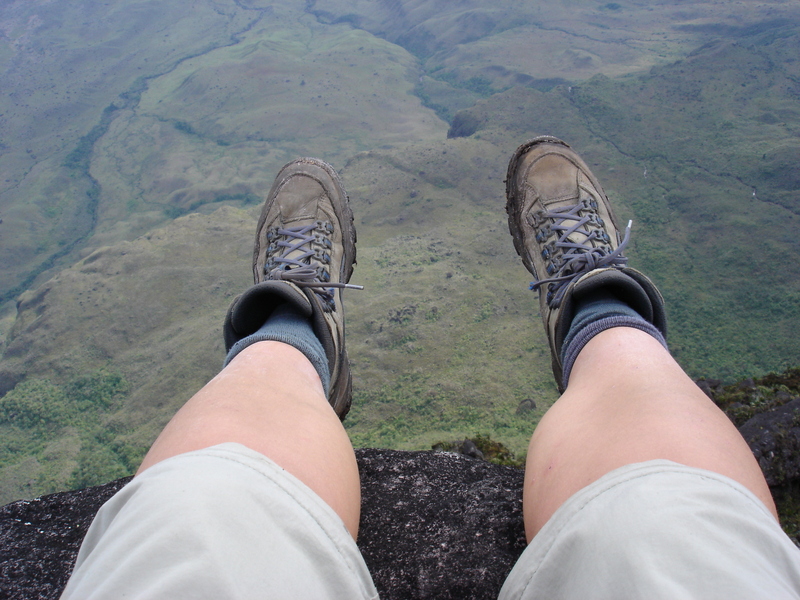 Afterwards, we climb to the top of the highest of these tepuis, Roraima, an eerie realm of twisted rock sculptures, multi-colored crystals, vast caves and canyons, and unique flora including endemic orchids and carnivorous bromeliads. •	Entry fee for the National Park approx. 15 EUR •	Alcoholic drinks • The airline for the Angel Falls part allows personal baggage up to 10 Kg + handbag. But you can store some luggage with us in Ciudad Bolivar. • Passport •	Backpack •	Sleeping Bag •	Isolation matt •	Insect repellent •	Sun protection •	Hat or cap with neck protection •	Light clothing •	Warm clothing (min temp.+4 with wind and mist) •	Rain jacket or Poncho •	Swim wear •	Trekking boots •	Water sandals or Sneakers •	Pocket knife •	Water bottle 1Ltr. •	Water purification pills (Micropur or similar) •	Large and small Plastic bags •	Flashlight •	Batteries. This round trip can be extended and combined upon request from clients with a tour to Orinoco Delta tour , the Los Llanos or beach days in Mochima or Margarita island. 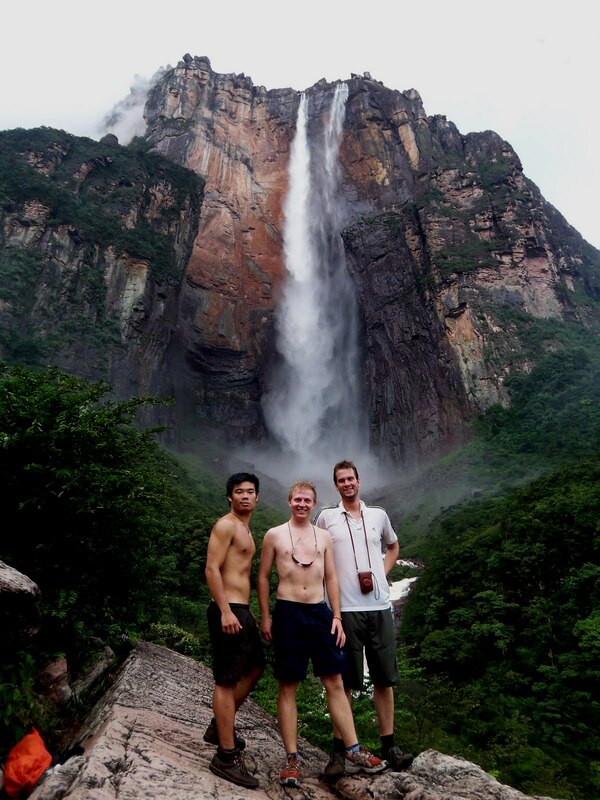 The Angel Falls part can be done in the rainy season between June – Dec. Depending of the rain and the water level the boats can reach Angel Falls even in the dry season. Jan. – May. 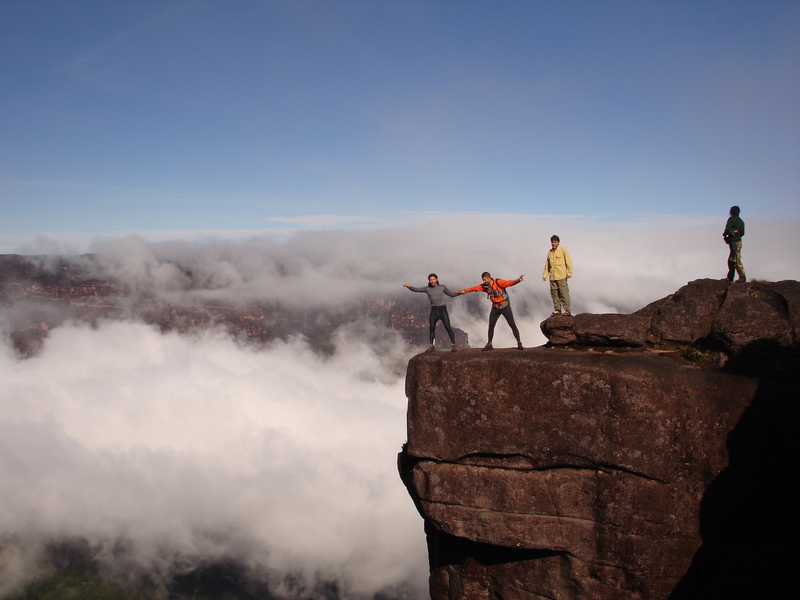 In the dry season we recommend to combine the Roraima trek with the Orinoco Delta or Los Llanos. To receive more information about the actual water level to reach Angel Falls, please e-mail us.